Makara Sankranti 2016 is one of the most celebrated festivals in India but astrologically, it is the day when Sun begins its movement away from the tropic of Capricorn and towards the northern hemisphere. Sun will start rising and setting slightly towards North-East and North-West respecitvely from 15th January 2016. That is why this period of next 6 months is called Uttarayan, which means uttar(north)+ayan(movement) of sun. The remaining 6 months are termed as dakshinayan which means south movement of sun. This is the start of day for devas (gods) in heaven, which will last for 6 months of human time. This is very much similar to the 6 months day at north pole after winter solstice and 6 months night from summer solstice. This year’s Makar (Capricorn), Sankranti (Sankraman = transmigration) occurs on 14th January 2014 at 23:02 hours IST (according to K.P Ayanamsa). 5.5 hours from sunrise on next morning is called as Sankranti Punya Kaal Muhurta and Mahapunya Kaal Muhurta is only the initial 110 minutes from sunrise. This is the best time to take bath, offer water to Sun, sit alone and meditate on what has been bothering your mind and body since past 6 months. This is also the best time to spend at a peaceful place and recite Gayatri Mantra in silence. Sankranti Purusha enters as Dhwaanksha namadheya, on Varaha vahana (Boar or Rhinosaur). He arrives arrives with the name of Dhwanksha (harmful to rulers and good for businessmen), by bathing chandodaka (sandalwood paste) snana (auspicious), adorning with Peetha Vasthra (War oriented), ‘Pagada Pushpa’ flowers (Kshud Bhaya – Fear of Hunger or Draught), wearing Rajitha Abharana (prices of daily commodities will increase), holding Bow (war and terrific situations for police and army), holding the golden yellow umbrella (good health for peopl), in copper bowl (land and mining mafia) eating food items made of flour (mass deaths) and peas (death of actors and celebrities), on Boar (political turmoil), in Isanya disha – North East side (drought or floods in North East regions). Vedic Panchang lists characteristic of each Sankranti. These characteristics are omen of coming events in the month. Whatever items are influenced by Sankranti Purusha are believed to go through bad time. Example : If Makara Sankranti Purusha is adorning with copper then the coming month is not good for those who deal in gold commodity and so on. In 2016 it will be Copper and other metals extracted from earth. He is travelling faced North and North-East, so Korea, Japan will face tough situations. But he will be looking back in the direction of West, which brings terrorist attacks on European countries. Religious wars, bomb blasts, hijacking, kidnapping, mass murders, helicopter and flash crashes will happen in Europe and Asia. 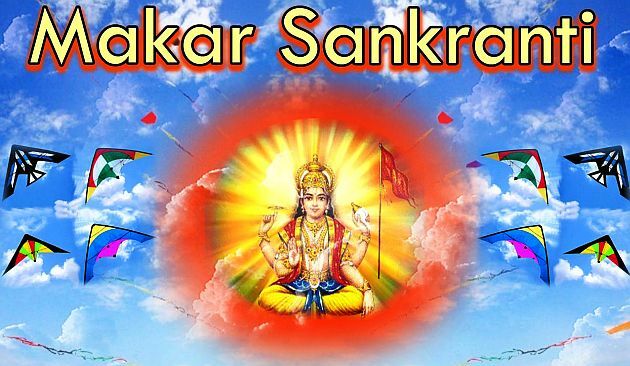 In general, Makar Sankranti 2015 with Sun in Capricorn and transit of Venus and Mercury brings good luck, wealth and health for people born in Moon Signs and Ascendants of Pisces, Leo & Scorpio. 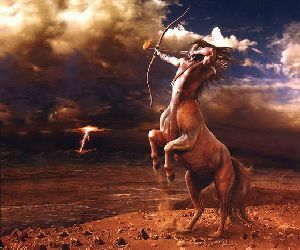 It will be an average month for those born in Aries, Taurus, Virgo, Sagittarius. This will be bad for other signs.